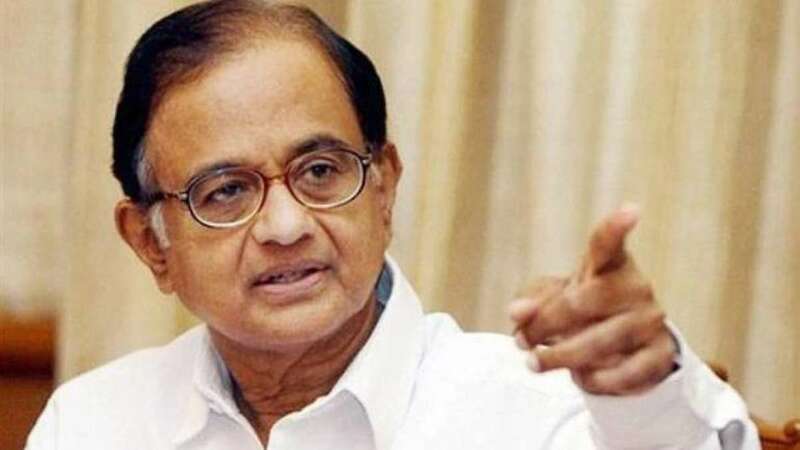 New Delhi : Former Finance Minister P. Chidambaram on Monday moved the Delhi High Court, seeking to file some additional documents on record to support his pending plea for anticipatory bail in the INX Media case. Chidambaram's move came after the Law Ministry informed the government that there was no legal infirmity in granting the CBI sanction to prosecute the former minister. On January 25, the Delhi High Court reserved order on Chidambaram's bail plea in the INX Media case being probed by Enforcement Directorate (ED) and the Central Bureau of Investigation (CBI). Karti's chartered accountant S. Bhaskararaman was also arrested and got bail later.